When I am lucky enough to get invited to my dear friend’s house in Paris for dinner, I always bombard her with questions of culinary nature. Anna, who lives in Paris makes some of the best meals I have ever had in my life. She is a wonderful cook that never disappoints. 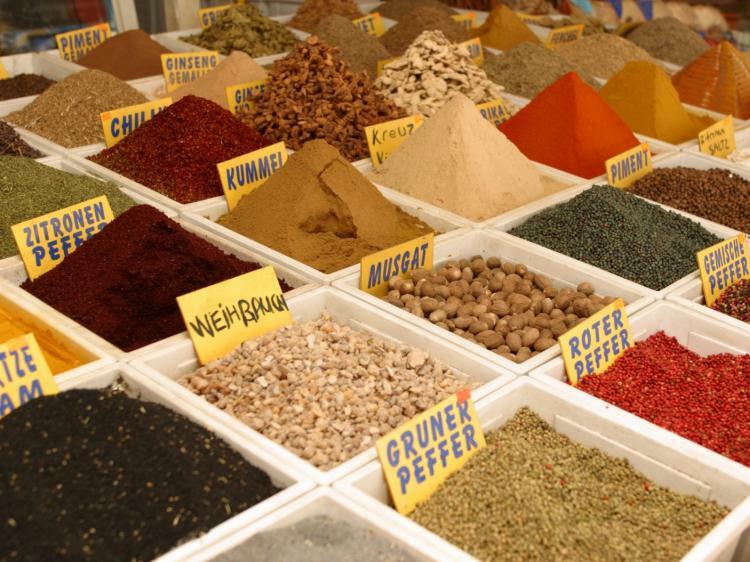 With Anna’s passion for food and cooking, I was curious to find out her favorite spice. Cumin, is her beloved go to spice for many of her home cooked meals. From that day on, I have used Cumin in many of my recipes and so should you! In addition to Cumin, I rotate and use Cayenne Pepper and my new star, Harissa. 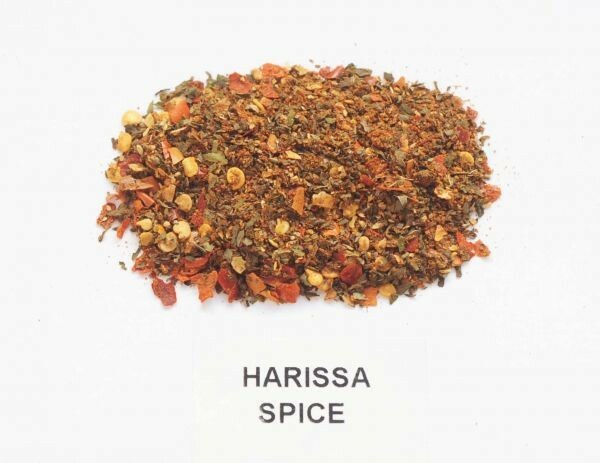 Harissa is my starlet of the moment. Dr. Squirrel, told me that she loves this spice and recalls Bobby Flay mentioning it to us when we met him in Paris last Christmas. (I missed that, but I was distracted) :)! Now, that I have Harissa in my daily rotation, I recommend that you put this starlet front and center. Cayenne Pepper, has been a go to of mine and Dr. Squirrel’s for years now. 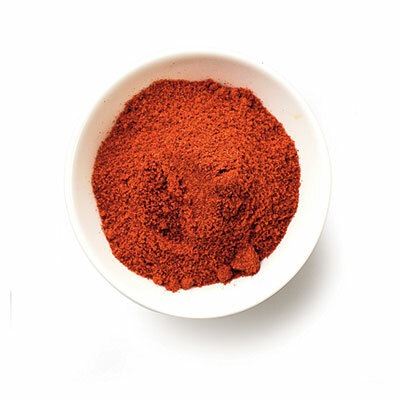 If you enjoy a kick to your cuisine then start adding Cayenne to your recipes. I add it to salads, marinades and even fruit! 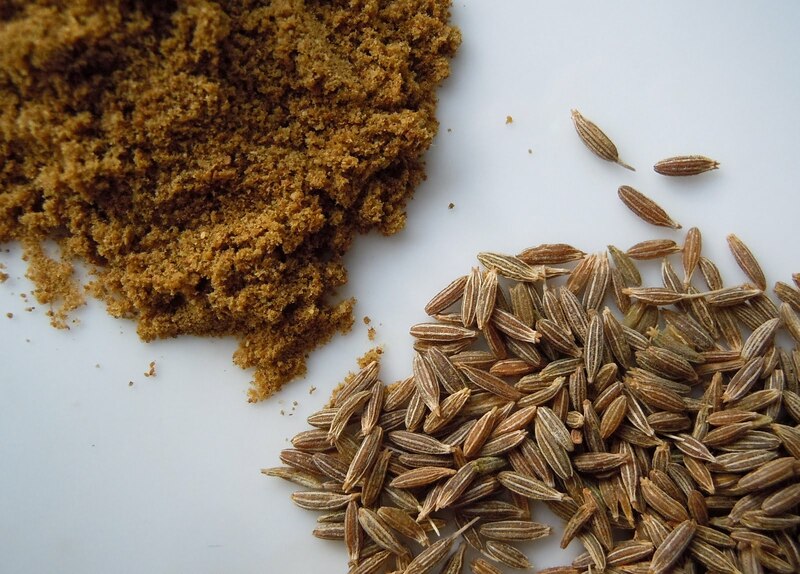 Cumin used as a seed or the powder is delicious in any recipe. As I mentioned above, it is one of my all time favorite chef’s go to spice. If you crush the Cumin seeds this releases their perfume and is a little more potent then the powder. Regardless, of which way you consume, Cumin is the secret ingredient that brings depth to any recipe! 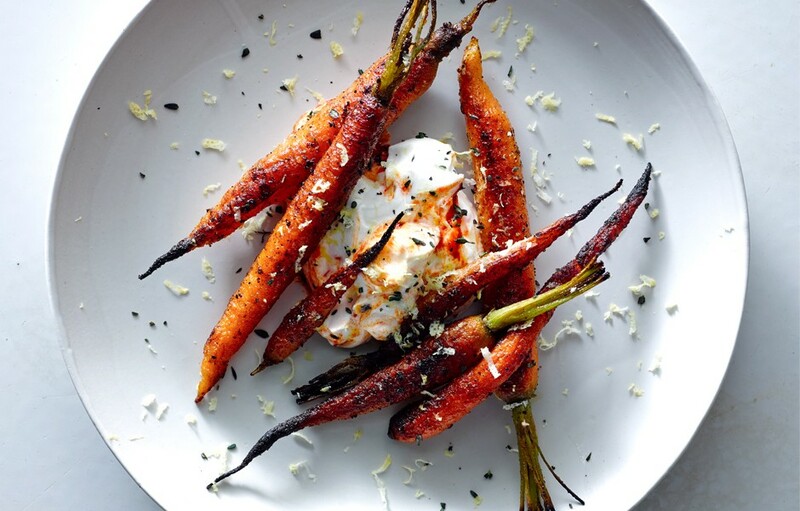 Grilled carrots and poached eggs sprinkled with some Cumin and Harissa. Remember, think outside the box and start incorporating these three Squirrel approved spices to your every day cuisine. Bon Appetit! Looks good!! What’s in Harissa?